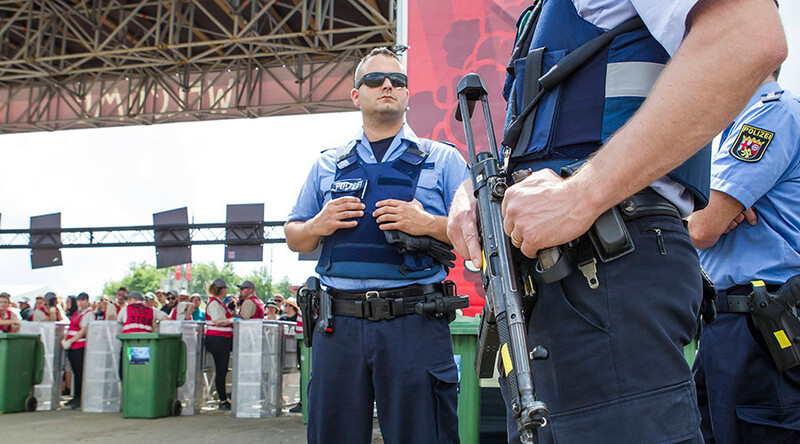 German police have admitted that the mass evacuation of 87,000 festival-goers at a music festival earlier this month was due to two spelling mistakes that led authorities to falsely believe radical Islamists were working at the event. 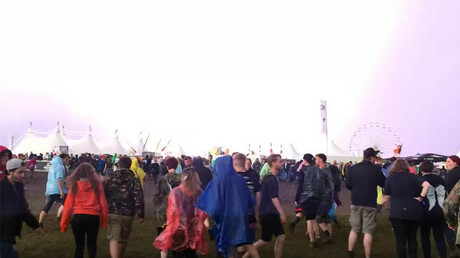 The “Rock am Ring” festival was evacuated on its first day, June 2, because two employees of a company that had been subcontracted to set up stages at the festival were spelled wrong. Those simple misspellings led authorities to suspect the employees could have been radical Islamists, prompting the evacuation of 87,000 festival-goers. “The names of the suspects were written incorrectly, but they exhibited a phonetic similarity to the actual names (of terror suspects),” Rhineland-Palatinate chief of police Johannes Kunz told Allgemeine Zeitung newspaper, as cited by The Local. “At the time, the situation was very serious – we couldn’t rule out that an attack was being prepared," he added. The employees whose names were misspelled are Syrian nationals, according to Focus newspaper. At the time of the evacuation, a police spokesperson said that "one person who is not of German origin and is known to the police as having links to the Islamist terror network" had access to backstage areas. Police said three people suspected of belonging to a Salafist group in the neighboring German state of Hesse were detained on the evacuation day, but were released the next day. The three-day festival resumed as normal on the day following the evacuation, with organizers stating that "police gave the go-ahead" after a "series of intensive searches across the site" did not identify any danger. 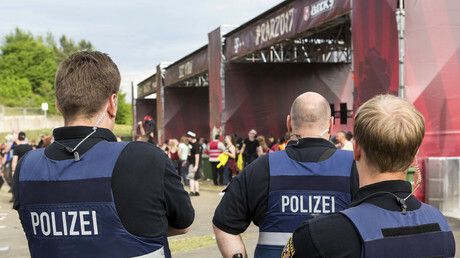 Kunz stressed that tougher security checks are needed at future festivals, allowing police to request the identity of everyone working at the locations. Authorities currently check the identities of those working for security firms hired at the events. "Identification documents must be given to us in good time in the future," Kunz said. Rock am Ring takes place each year near the city of Nürburg, and is Germany's largest rock festival. The event was also interrupted last year, after violent storms led to dozens of festival-goers being injured by lightning. Germany remains on high alert after a terrorist attack on a Christmas market in Berlin left 12 people dead and 56 others injured in 2016.